On Easter Monday, 17th April, 2017, we are taking part in the London Harness Horse Parade at the South of England Showground, Ardingly. 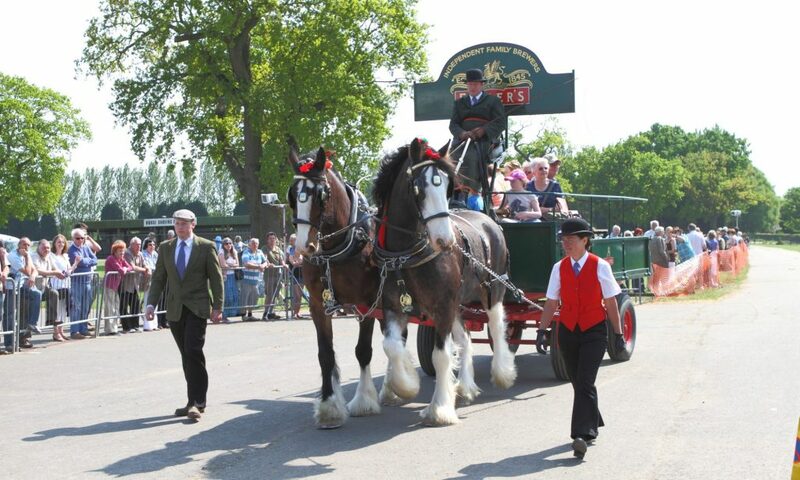 We will be taking our driving pony, Coke, and the Fenix carriage, driven by our Driving Coach Steve Dale. Sally O’Neill will be the passenger and Annie O’Neill-China will be the crew. Our drive is due to take place about 10.30 am so if you are going to attend the day, make sure you are there early! Copyright © 2019 East Park Riding for the Disabled Group. All Rights Reserved.